Should You Accept Cryptocurrencies on Your E-Commerce Site? These days, it seems like everyone knows at least one person involved in cryptocurrency. Maybe you even are one of those people. Regardless, for the owners of online businesses, there is now the question of whether or not one should accept cryptocurrencies as payment. It’s not necessarily a simple proposition. There are favorable and unfavorable consequences to allowing your customers to pay with crypto. What you should do depends on how the needs of your business relate to these consequences. Here are some of the pros and cons of having your website accept cryptocurrencies. Less chargeback fraud. If there’s one thing that all e-merchants hate, it’s chargeback fraud. One positive attribute of crypto payments is that they are utterly, completely irreversible. There’s no way to undo a cryptocurrency transaction other than sending the same amount of currency back. Therefore, chargeback fraud will never be something you have to worry about with your cryptocurrency payments. Greater customer reach. We live in an age in which increasingly more people are becoming concerned with their privacy. 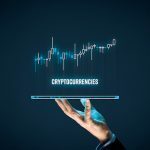 As a result, a growing segment of any customer base prefers, or even insists on, using cryptocurrency for online purchases. 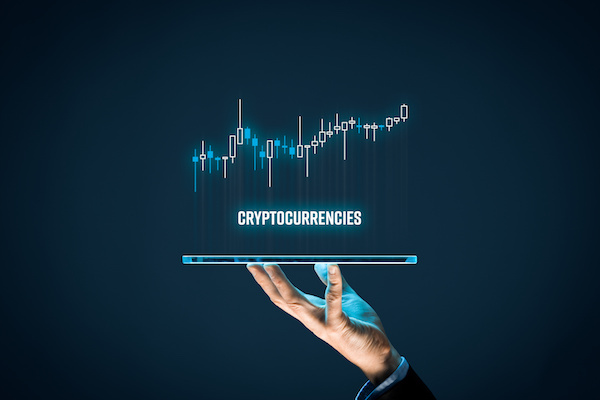 By adding cryptocurrency payment options to your website, you effectively improve your conversion rates with this group. Smaller transaction fees. Rather than, say, a flat 3% fee, many cryptocurrencies charge per transaction. If you have a low volume of large transactions, this feature could greatly reduce your costs. Additionally, with cryptocurrency transaction fees, you can choose to pay more or less depending on how long you’re willing to wait for the transaction to go through. Some e-business owners like this extra flexibility. Price volatility. The currencies of major nations are fairly stable. It’d be a pretty wacky world if they weren’t. Cryptocurrencies, on the other hand, behave a little more like corporate stocks. If you own a business, you want to ensure that the value of the price you charge for your goods is the value you receive as payment. One solution to this issue is to pick a payment processor that allows you to cash out your crypto to legal tender immediately. Extra set-up. Setting up your e-commerce site to accept cryptocurrencies isn’t as easy as snapping your fingers. It requires some work on the back end, and what that entails varies from website to website. Make sure you properly consider the costs when deciding whether or not to allow your customers to pay with crypto. If you need help deciding whether your online business should accept cryptocurrencies, or want to know more about the process, please contact Numinix. What do you think accepting cryptocurrencies will do for your industry? Let us know in the comments below.